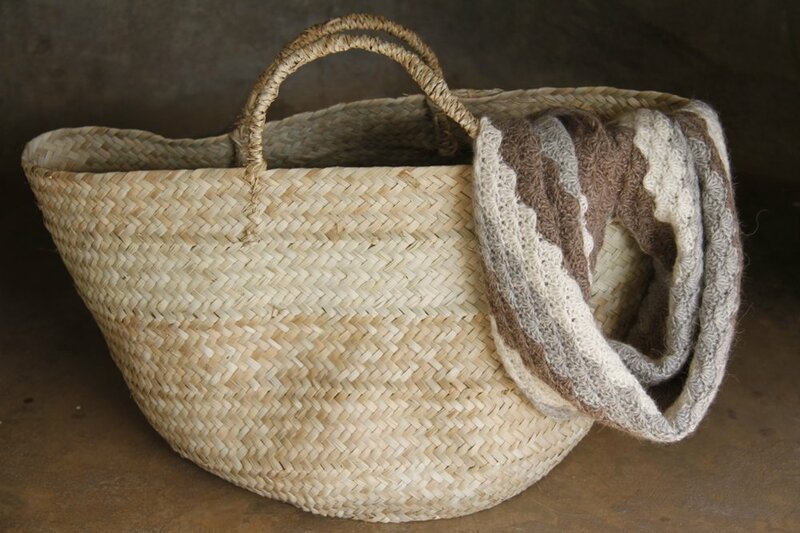 We make everything by hand in Malawi..
We make: baby blankets, throws, snoods, scarves, hats ... for men for women and for children. 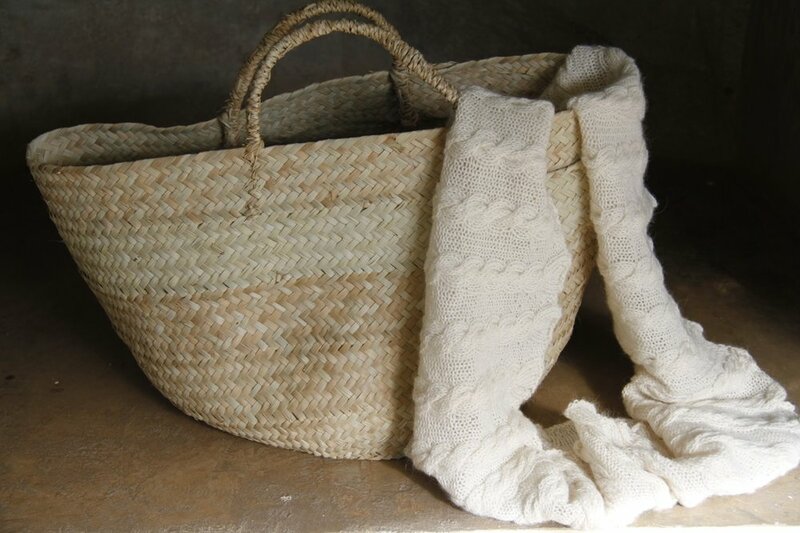 We also work with Jute and other natural fibres to make home accessories. We can use a variety of natural yarns, but we LOVE working with luxury Alpaca. We use the highest quality yarn manufactured by a leading company with a good social responsibility programme. The alpacas are reared in the highlands of South America and are bred purely for their fibre. Alpaca has numerous unique qualities. It is hypoallergenic, it 'breathes.' It's gorgeously soft, elastic, strong and lovely next to the skin including babies'! 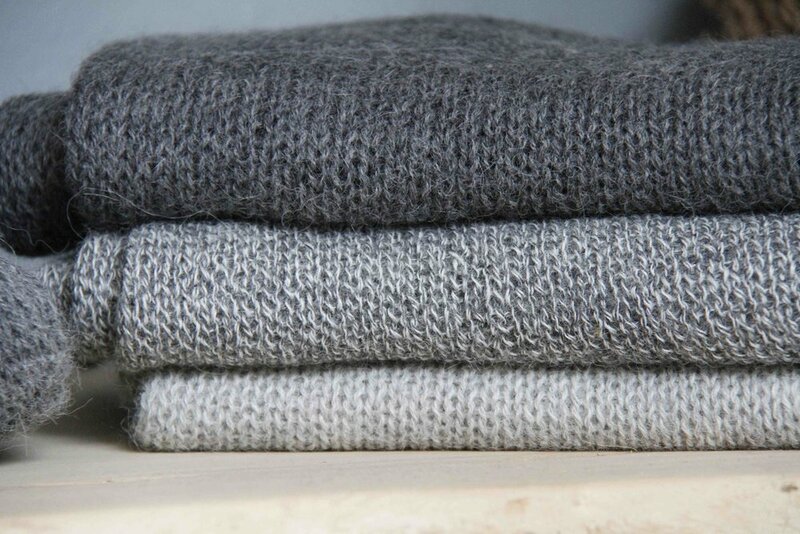 Baby Alpaca is comparable to the finest cashmere.